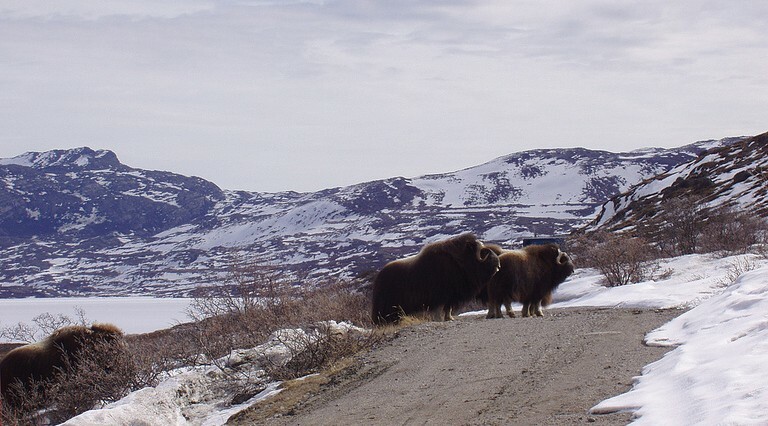 Destination Arctic Circle can offer perhaps the world’s best musk ox safaris. Not only do you experience these magnificent animals, but you also discover a unique natural area formed by the massive ice cap over millions of years. 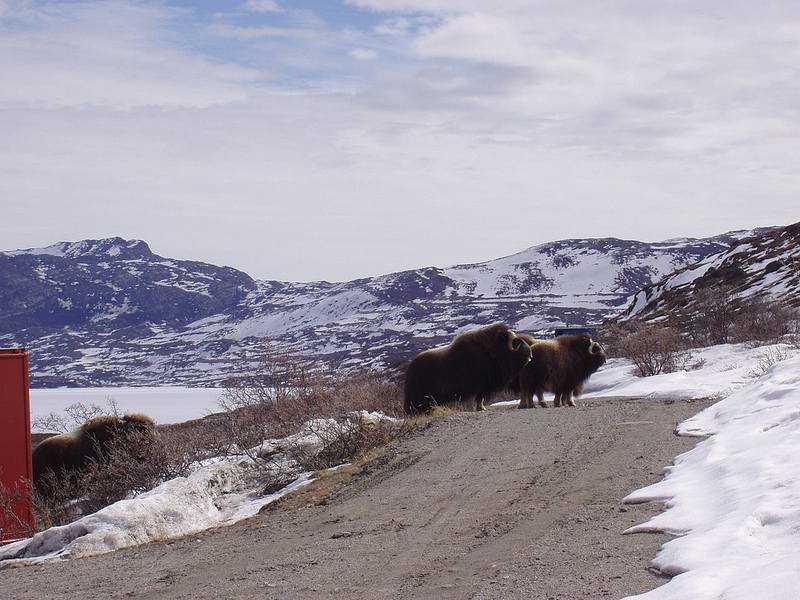 Up to 10,000 musk oxen live alongside reindeer, arctic foxes and arctic hares in Kangerlussuaq and the region of Maniitsoq. A typical safari takes place in a four wheel drive truck through the tundra and along river valleys.